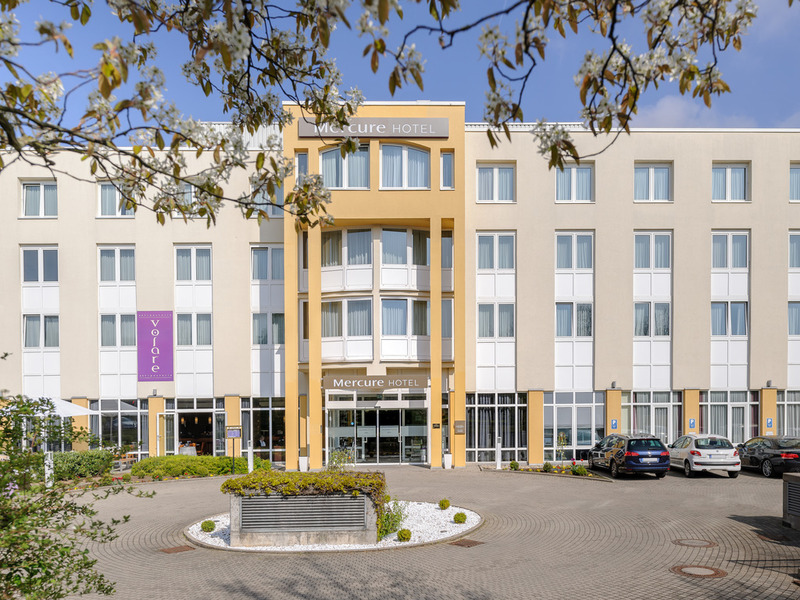 Our business hotel is conveniently located in close proximity to the most important companies in the region and is also near to the Stuttgart exhibition center. Our non-smoking hotel offers all the amenities you will need for your stay, as well as a shuttle service. Metro line 6 is only a short walk from the hotel and takes you directly to the center of the state capital. Our Antipasteria Volare restaurant ensures that you will never go hungry. An events area for up to 80 people is also available. The Stuttgart region is home to the headquarters of international conglomerates and many traditional small to medium-sized enterprises: The combination of industrial companies and service providers contributes to this business location's premium quality. Free shuttle service to companies in the area. Monday to Friday. At the Hotel Stuttgart Gerlingen, you can choose from Standard, Privilege and Superior Rooms. All 95 rooms are equipped with 5.2-ft (1.6-m) wide queen-size beds and free WIFI. One child aged up to 12 years can stay free of charge in your Standard Room. A crib is available on request at no extra charge. Volare...is a flight through Italian fine cuisine. Come and enjoy Antipasti from every region, traditional pizzas and different pasta dishes everyday. Our wine-light, yet full of character-is the perfect way to round off your culinary voyage to Italy.